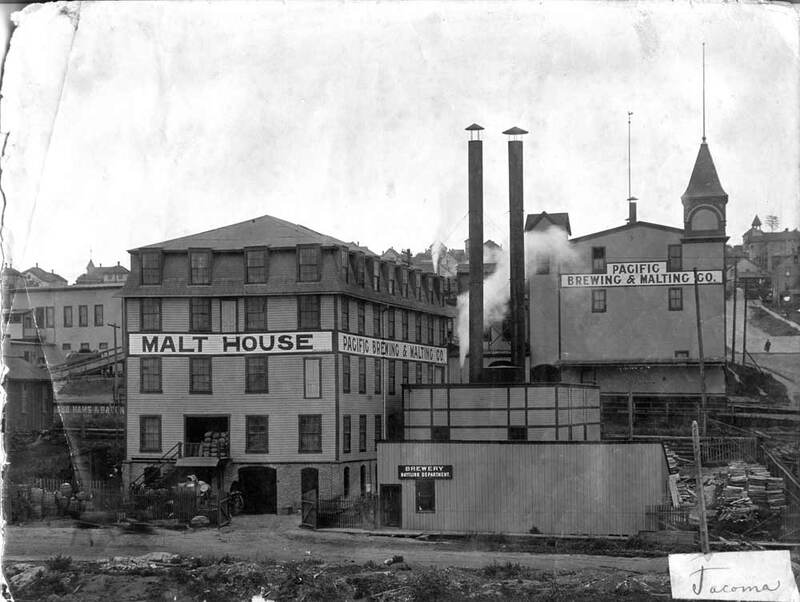 PACIFIC BREWING & MALTING CO. BEGAN IN DOWNTOWN TACOMA IN 1897. SHUT DOWN BY PROHIBITION IN 1916. REBORN 2014. 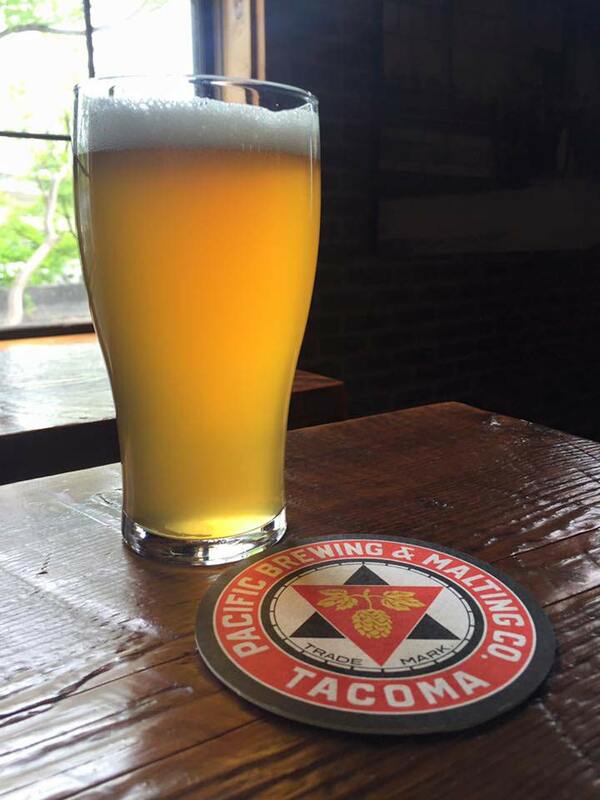 Pacific Brewing & Malting Co. is premium local Tacoma beer by local beer enthusiasts for local beer enthusiasts! 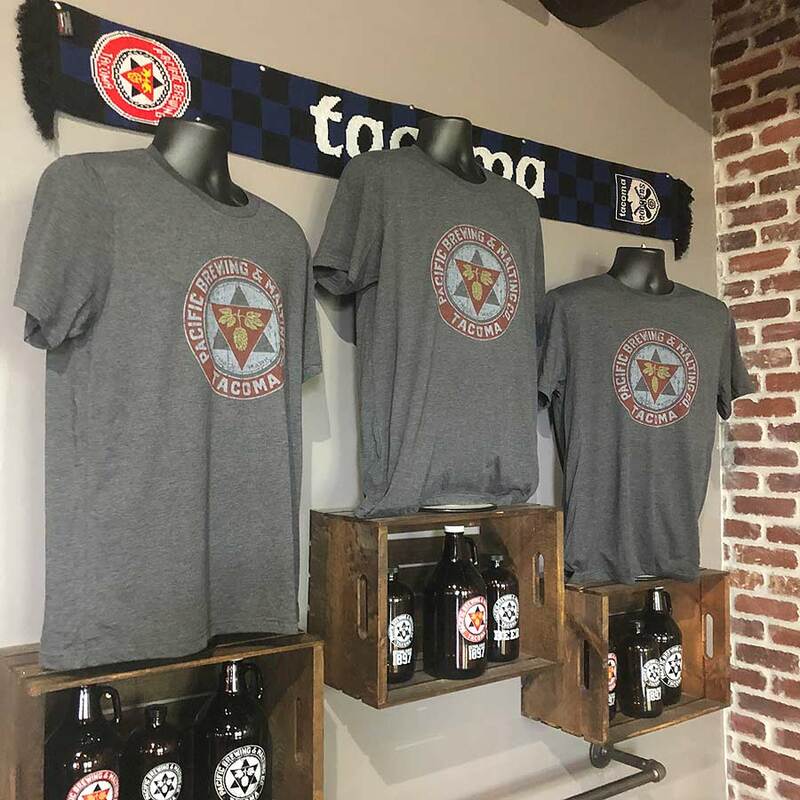 We love beer, Tacoma and its rich history, so we revived an iconic Tacoma brand in 2014 and opened our family-friendly taproom at 610 Pacific Avenue next to Old City Hall. DISTRIBUTED LOCALLY AT TACOMA AREA GROCERY STORES, RESTAURANTS & BARS. In addition to our six flagship Pacific Brewing & Malting Co. beers listed below, we are constantly brewing something new. At any given time, roughly half of our taproom lineup consists of seasonal and limited edition beers. 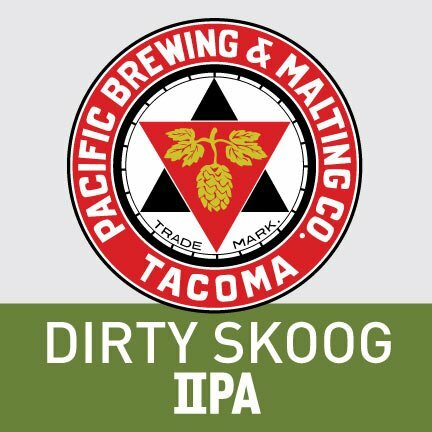 Description: Dirty Skoog is a medium bodied double IPA with a crisp and refreshing bitter character perfectly balanced with malt character. Dirty Skoog IPA is named after The Skoog Saloon, a blind pig speakeasy that is rumored to have operated somewhere in Old Tacoma during Prohibition. We’d like to think it still exists. Description: In 1864, President Lincoln signed legislation which chartered the Northern Pacific Railroad to connect the Great Lakes to the Puget Sound. 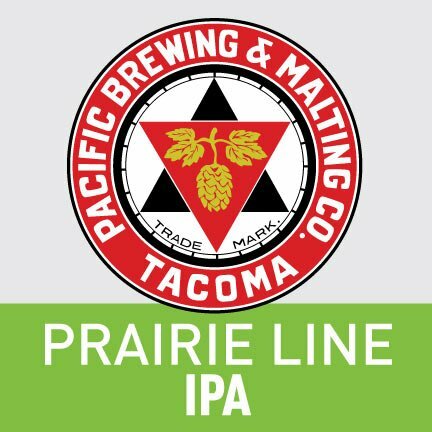 Lines of the Northern Pacific included the Prairie Line, a stretch of track that served Pacific Brewing & Malting Co. back in the day. 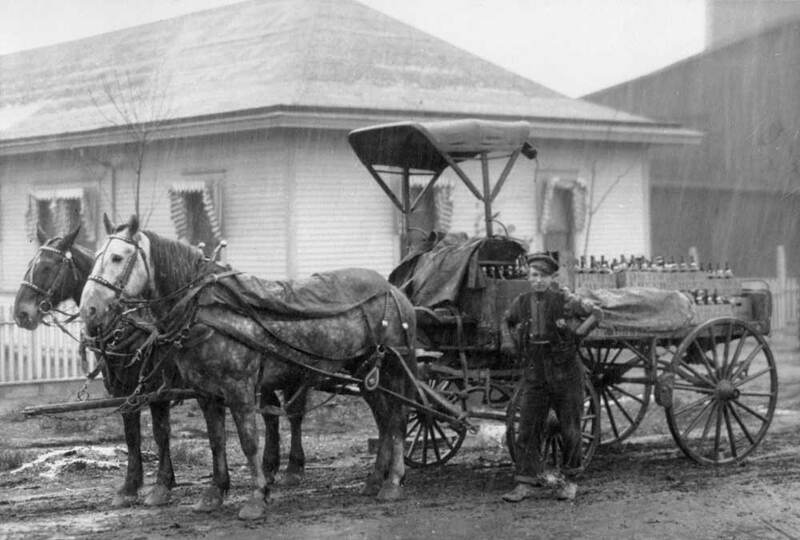 The name refers to the “burnt prairie” route across the Nisqually Delta from Tenino to Tacoma. Prairie Line IPA features Citra and Mosaic hops. It is light-bodied and a very drinkable 6% with nice aroma of tropical and citrus fruits including tangerine, mango and melon. Finishes dry and clean with a mild bitterness. 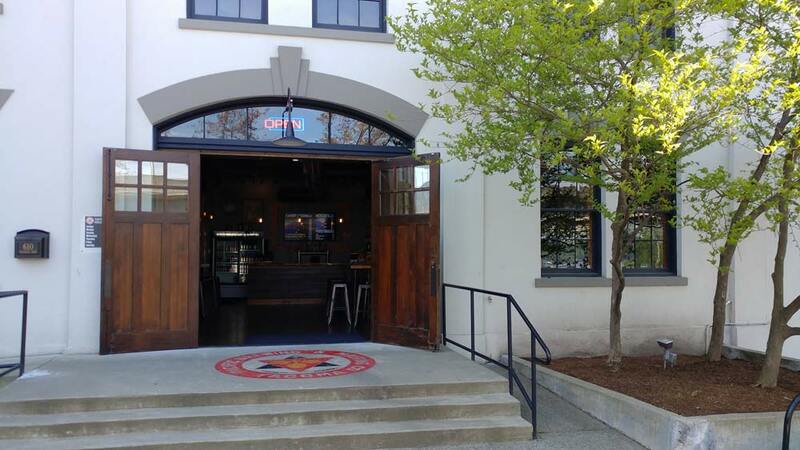 Description: The Potomac Sample Room was located at the Pacific Brewing & Malting Co. brewery on Jefferson Street in Downtown Tacoma over 100 years ago. 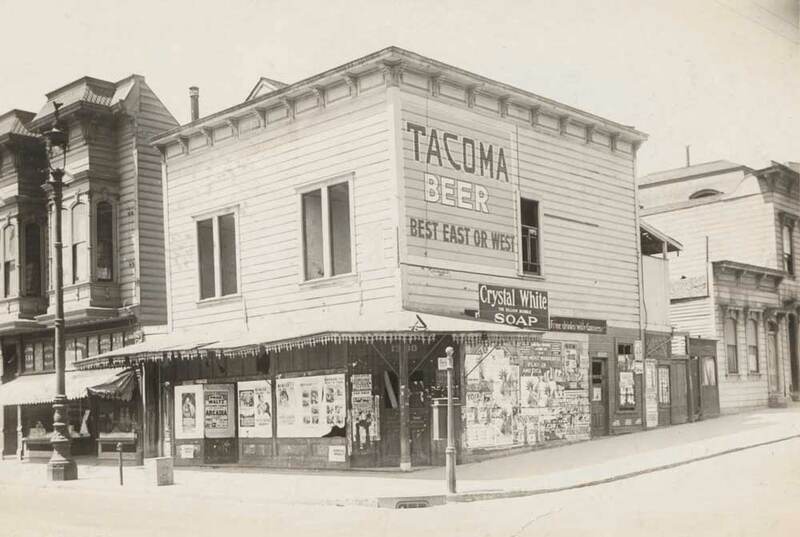 It was Tacoma’s original tap room. 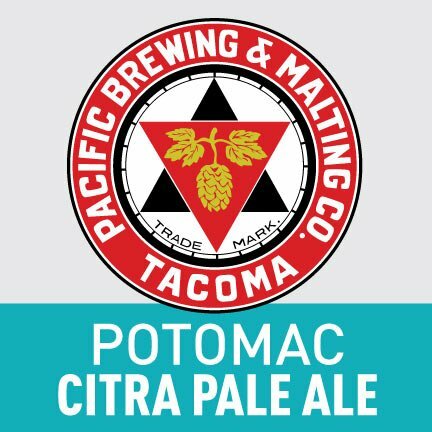 Potomac Citra Pale is a medium bodied single hop beer showcasing Citra hops from the Yakima Valley. Potomac’s aroma provides strong citrus and tropical tones of grapefruit, melon, lime, and passion fruit. 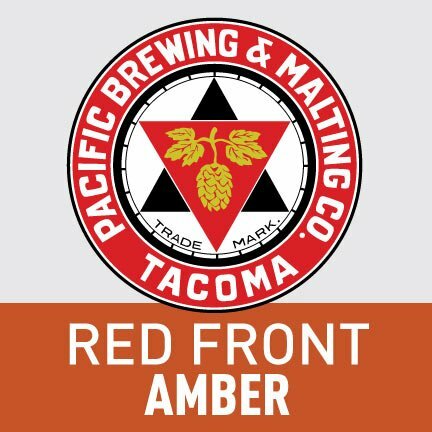 Description: Named after a pre-prohibition Tacoma saloon that almost certainly served Pacific Beer back in the day, Red Front Amber is a Single Malt and Single Hop beer made from 100% Best Malz Red X malt and 100% Yakima grown Cascade hops. An intense red color, malty, full-bodied flavor and mild hop character. An approachable Red Ale that is smooth and easy drinking. Description: Grit City Porter is a dark, almost opaque, brown color and a creamy brown head. Roasted coffee-toffee flavors and aromas from large amounts of crystal and chocolate malts. Very smooth and drinkable despite being full-bodied. 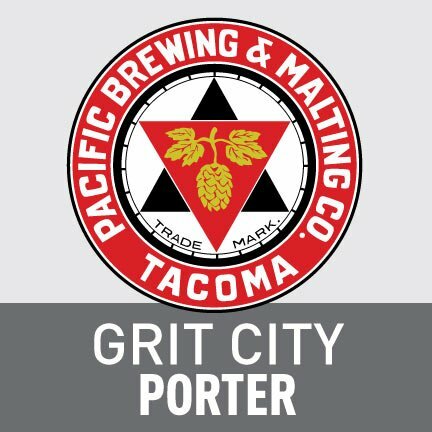 Grit City Porter is named after Tacoma’s blue collar nickname, Grit City, and the beer consumed by street porters in 18th century England. 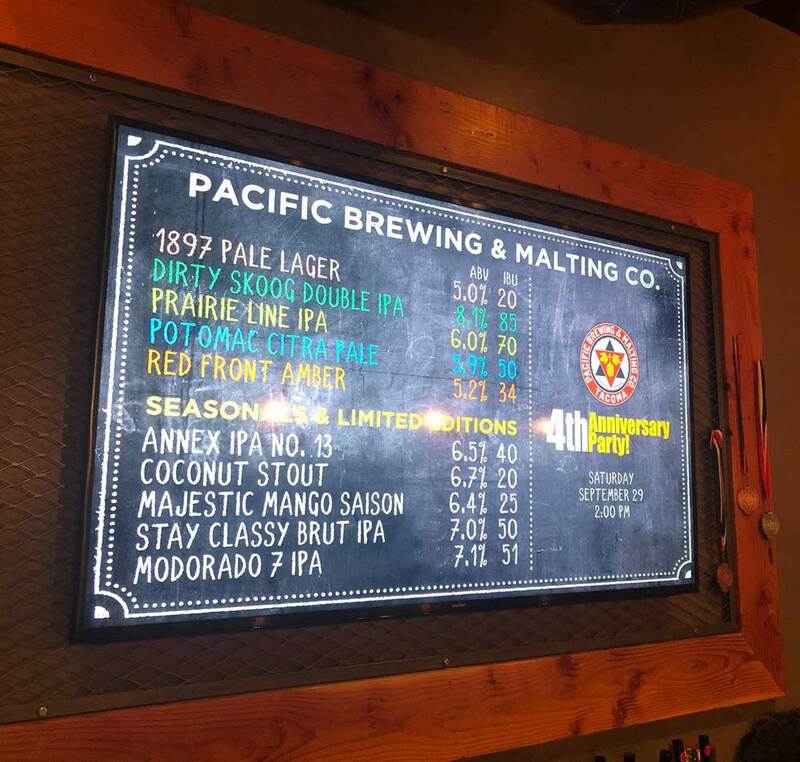 Visit the family-friendly Pacific Brewing & Malting Co. Taproom for a variety of premium Pacific beer styles. 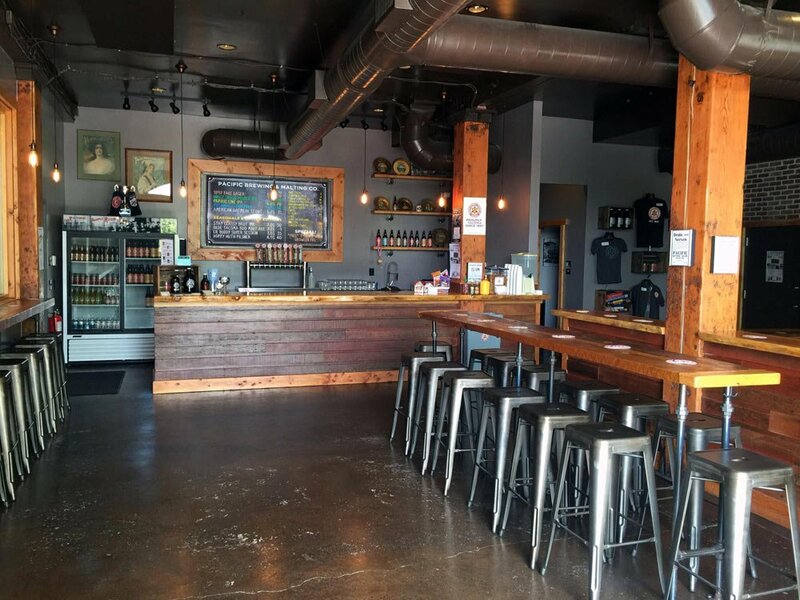 There’s something for every Tacoma beer enthusiast. We also serve snacks, soda and free juice boxes for kids. Growlers are available to go and beers are bottled and distributed locally. Park on the street or in lots on Pacific Ave (under the 705 ramp) and above on Commerce Street (take the stairs down to Pacific Ave). Every Thursday we feature three of our hand-crafted beers for just three bucks a pint. It’s far and away the best deal in town! Our taproom is available for semi-private and private events for up to 75 people seven days a week. Semi-private events during regular business hours are usually no extra charge. Private events and/or events during off-hours may incur a facility rental fee. Complete the form below or call 253-383-2337 and we’ll go from there. WE ARE PLEASED TO BE ABLE TO OFFER KEGS TO GO OUT OF THE TAPROOM! Please read the information below and use the button at the bottom to submit a request. We offer a selection of beers available to go in kegs. The offerings depend on availability – please use the request form below to request a keg, which allows you to request a style, but if there’s a specific beer you’d like, please leave it in the notes section, and we will do our best to find something that will suit your needs. Please note, we do not currently supply tap handles with kegs. Giving us an early heads up will help us make sure we have the beer you’d like ready for you! Please give us at least 72 hours to fulfill your request. Kegs are incredibly critical to our production, and so if you can return them as soon as they’re used we appreciate it! We require all kegs to be returned within 7 days. If you have previously notified us of a kegerator use, kegs need to returned within 30 days maximum. Please remember you have only paid a deposit for the keg, it remains the property of the brewery. Kegs can be picked up and returned during normal taproom hours. The deposit will be refunded upon return of our kegs in good condition. Only the person who paid the deposit can be refunded the deposit – the credit card that paid the deposit must be presented to obtain the refund. Kegs kept beyond the maximum limit are subject to a $25 administrative fee to process the deposit refund, and a check will be mailed to the recipient from brewery’s office (i.e. the tasting room team are unable to process the refund when returned beyond the maximum time limit). We do offer Cornelius keg fills too – these need extra time for us to fill, and also depend on availability. 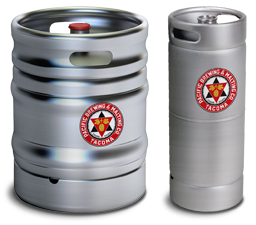 Corny kegs must be received clean, sanitized and pressurized (to 12 psi) for us to fill them. Corny prices are the same prices as others. And finally, we are not able to refund you for full or partial keg returns under any circumstances. Please make sure you only order what you need! Use the request form below to request a keg! 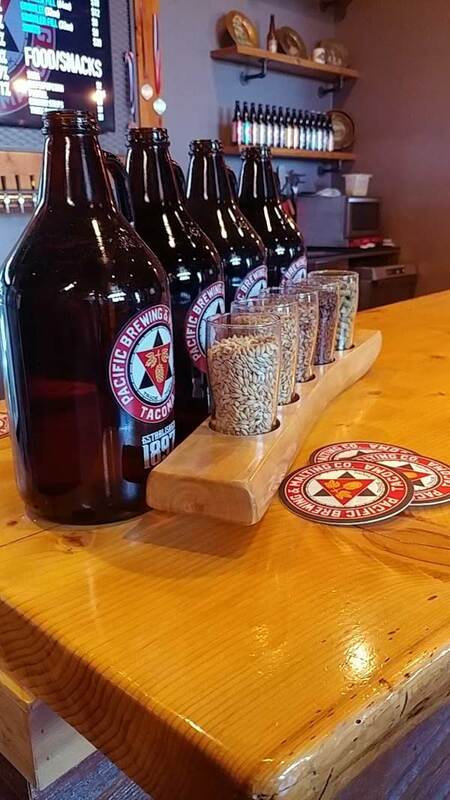 THE HISTORY OF PACIFIC BREWING & MALTING CO. 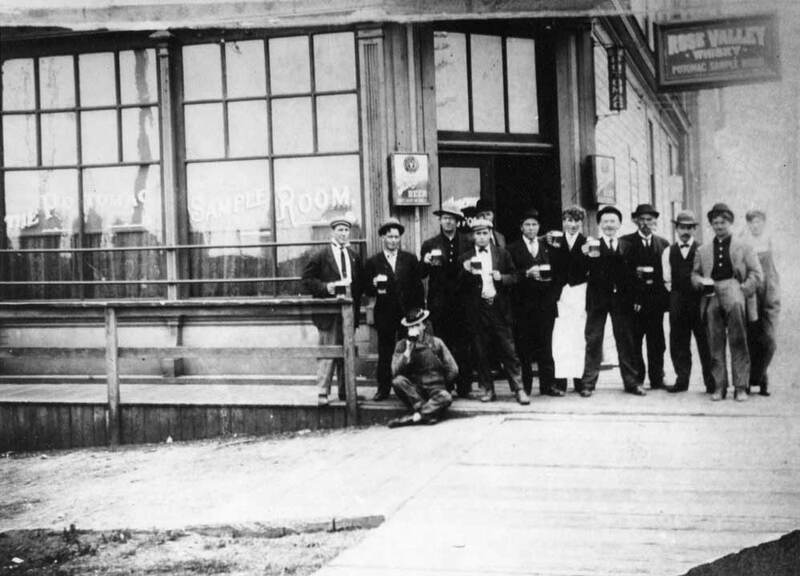 The history of craft brewing in Tacoma goes back much further than you may think. 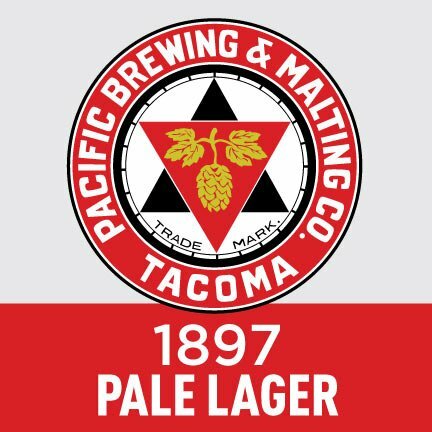 The Pacific Brewing and Malting Company formed in Downtown Tacoma in 1897 as a result of a merger between Puget Sound Brewing Company and Milwaukee Brewing Company. Pacific Brewing grew to be one of the largest breweries in the Northwest and the Pacific Beer brand was hugely popular along the entire West Coast. Success was, unfortunately, cut short by state-wide Prohibition in 1916 and Pacific Brewing closed its doors shortly thereafter. 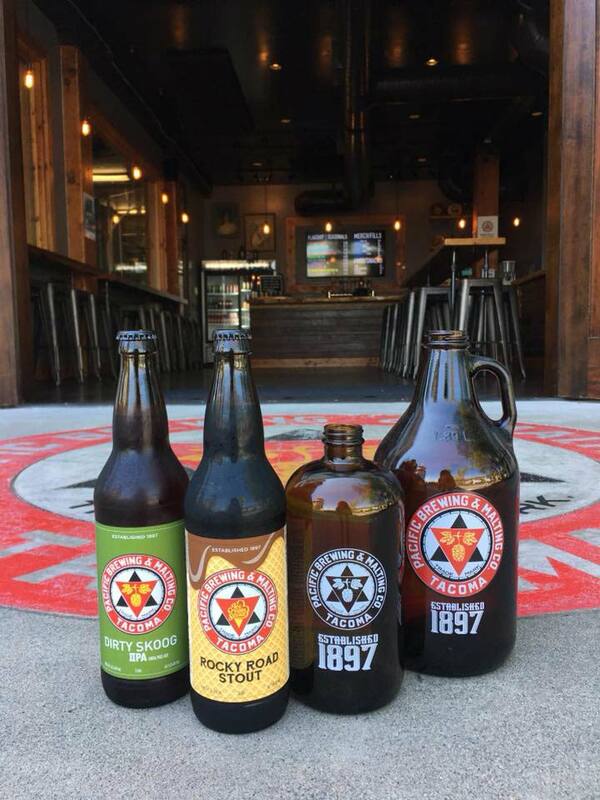 Nearly 100 years later, Pacific Brewing returned Downtown Tacoma. 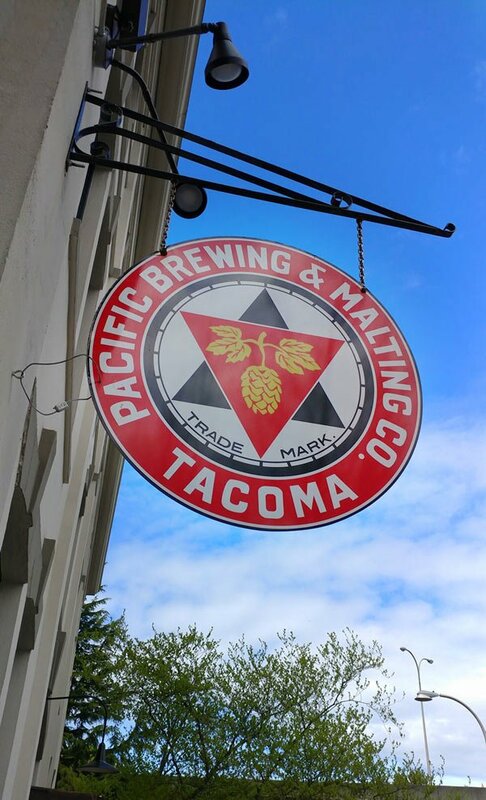 Reformed by a group of local beer enthusiasts with a love of Tacoma and its rich history, Pacific Brewing & Malting Co., complete with the original logo, is once again setting its sights on being one of the premier craft breweries in the Northwest. Our lineup includes 1897 Lager, Dirty Skoog Double IPA, Grit City Porter, Prairie Line IPA, Potomac Citra Pale Ale, as well as many seasonals and limited edition beers. Wednesday/Thursday 4:00 p.m. to 9:00 p.m.
Friday 4:00 p.m. to 10:00 p.m.
Saturday 2:00 p.m. to 10:00 p.m.
Park on the street or in lots on Pacific Ave (under the 705 ramp) and above on Commerce Street (take the stairs down to Pacific Ave). 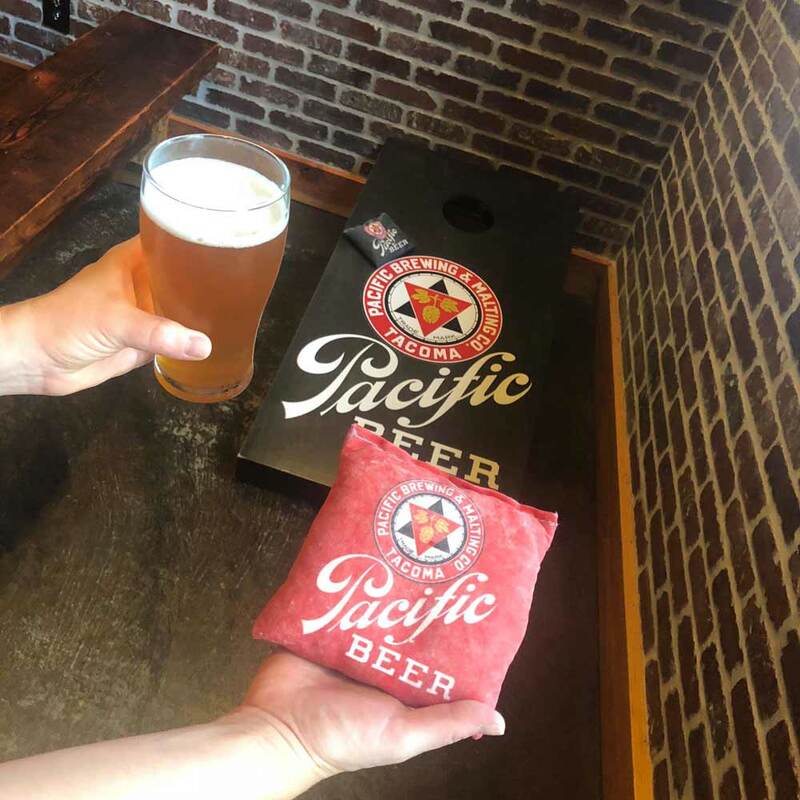 © Copyright 2019 - Pacific Brewing & Malting Co.